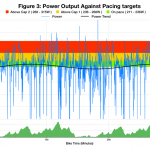 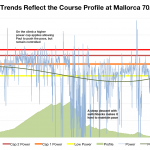 A look at two years of racing at Ironman Mallorca 70.3 and the difference good bike pacing makes to the run that follows. 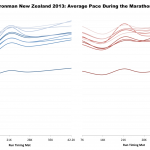 A closer look at the run performance in New Zealand for indications why some age groups appeared slower than normal. 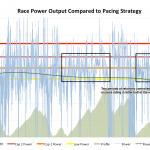 Reviewing a disappointing year of triathlon racing and the reasons behind it. 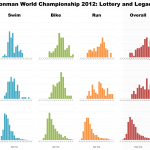 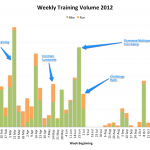 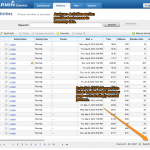 A quick summarisation after a month of Ironman data and statistics. 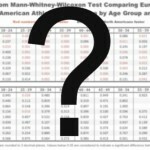 The what and the why of recent updates. 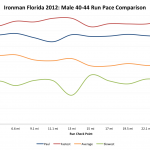 An analysis of an athletes race at Ironman Florida 2012 and thoughts on the next steps to help him reach his sub-10 hour goals. 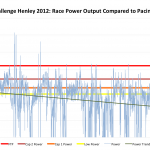 A brief examination of an athlete’s performance at Henley, reflecting on the impact of inconsistency and illness on race performance.